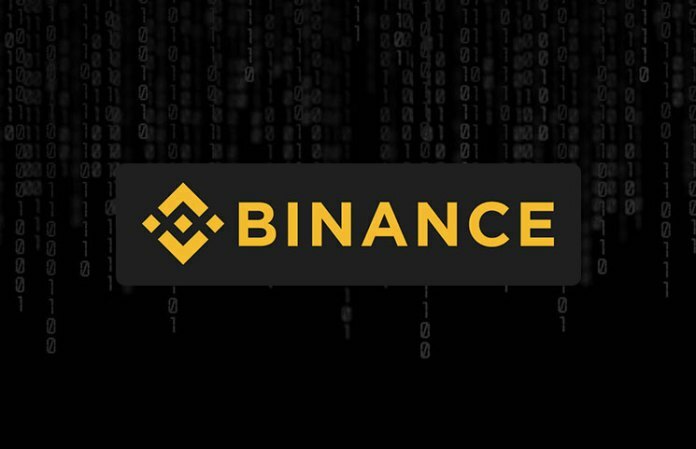 Binance, one of the world’s leading cryptocurrency exchanges with over $250 million in daily trading volume, has announced that Gifto will be the inaugural project on Binance Launchpad, a new platform specifically built for high-quality token crowdsale projects. Gifto is a new protocol launched by Uplive, the leading international live video platform with over 20 million users. Gifto will enable content creators to monetize their content directly from their fans using ‘virtual gifts’ on any global platform, including YouTube, Facebook and Instagram. As more and more token projects are launched daily, there is growing demand for a way to distinguish exceptional projects from the rest. Binance, one of the world’s largest exchange platforms, has created Launchpad to provide a crowdsale service platform that incorporates safety, integrity, fairness and transparency, while offering only high-quality projects to protect the benefits of the crypto community worldwide. Binance Launchpad has dedicated itself to a rigorous selection and auditing process for every project with due diligence, such as organizational structure, business models, application scenarios and team members. The first project on Launchpad will be Gifto, a new blockchain protocol that will integrate seamlessly with any content platform to allow content creators on YouTube, Facebook and other platforms, to generate significant income from virtual gifts. Gifto is being launched by the team behind Uplive a mobile application that is generating $100Mln USD from virtual gifts in 2017. 25 million virtual gifts are being purchased by Uplive users every month. Gifto will have one of the largest scale user adoption of the token ever, as the company will be rolling out Gifto tokens to its 20Mln users by Jan 2018. In addition, Uplive’s 60,000 broadcasters have combined over 50Mln fans across global content platforms such as Facebook, Instagram and Youtube, which provide immediate massive reach for virtual gifts based on Gifto protocol. Binance Launchpad will facilitate the upcoming token crowdsale for Gifto, which has yet to be announced. Binance is one of the fastest growing crypto asset exchanges in the world. Founded by a team of fintech and crypto gurus — it is capable of processing more than 1.4 million orders per second, making it one of the fastest exchanges in the market. The platform focuses on security, robustness, and execution speed — attracting enthusiasts and professional traders alike.